Google today made available several significant tools for developers ahead of the general release of Android 5.0 Lollipop. 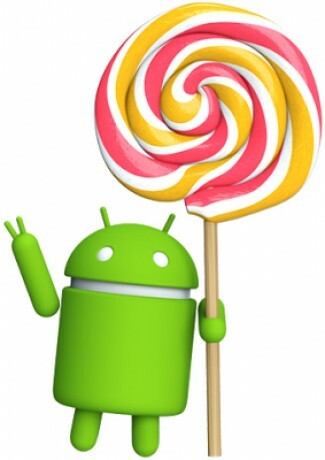 First, Google released updated developer images for the Nexus 5, Nexus 7 (2013), ADT-1, and the Android emulator. Developers can install these near-final builds of Android 5.0 on their hardware and use them for testing purposes. Google also updated the software developers kit for Android 5.0. The Android 5.0 SDK includes improved tools that allow app writers to develop against the latest Android platform using API level 21. It also lets developers take advantage of the updated support library to implement Material Design on smartphones and tablets, as well as the leanback user interface for Android TV apps. The preview images and SDK can be downloaded through Google's Android developer portal. No clear info out there yet. Unless fixed, the planned behavior was no edit/delete access to the SD card for any apps not included in the OS (ie, 3rd-party photo editor can't edit/save/rename files), and the OS will delete files it considers related to any apps you uninstall without notifying you (ie, save a photo with a photo editor and it remains trapped in a section which will be deleted if the app is uninstalled). I don't recall experiencing these issues.